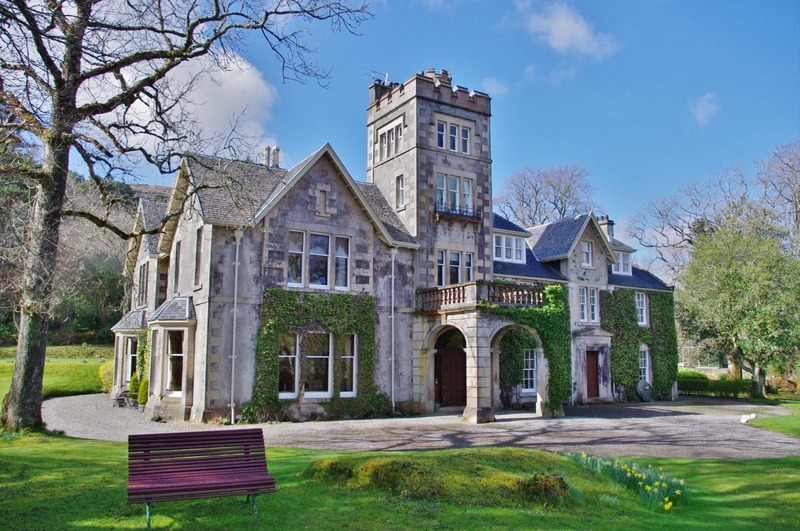 Uniquely situated within the island's capital Portree, yet set in 20 acres of woodland garden, this country house hotel is an ideal base for touring Skye. 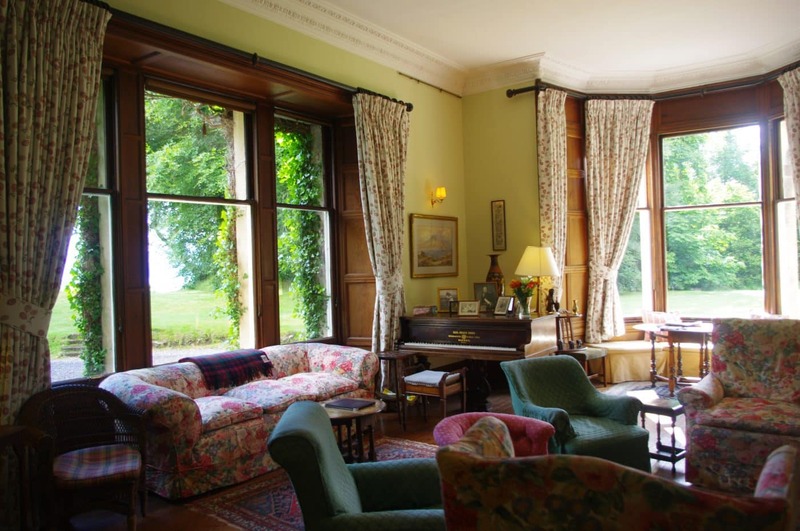 Built over 200 years ago, Viewfield House retains all its original charm, and the splendid victorian interior is wonderfully intact. 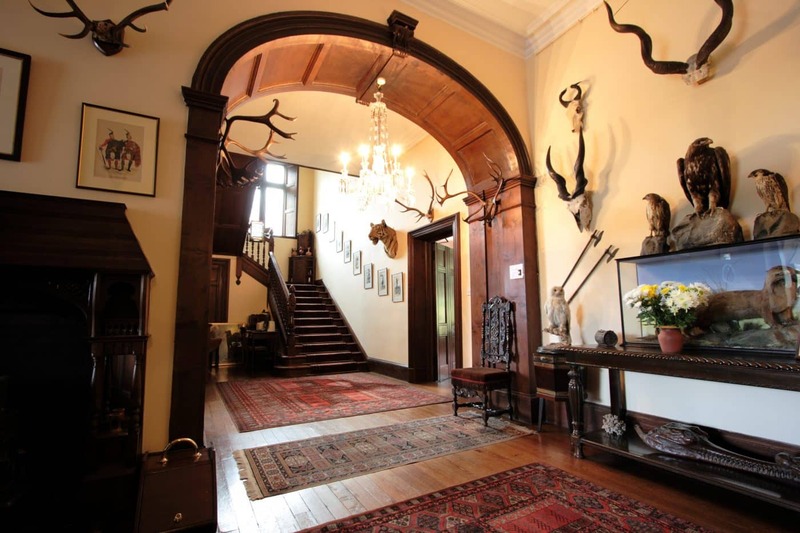 Viewfield House has 11 bedrooms, ten are en-suite and one has an adjacent private bathroom. It has been home to the Macdonald family for over 200 years. Enjoy a Scottish house-party atmosphere with dinner, bed and breakfast. We offer discounted rates for stays of 3 nights or more. Open between April and mid-October. 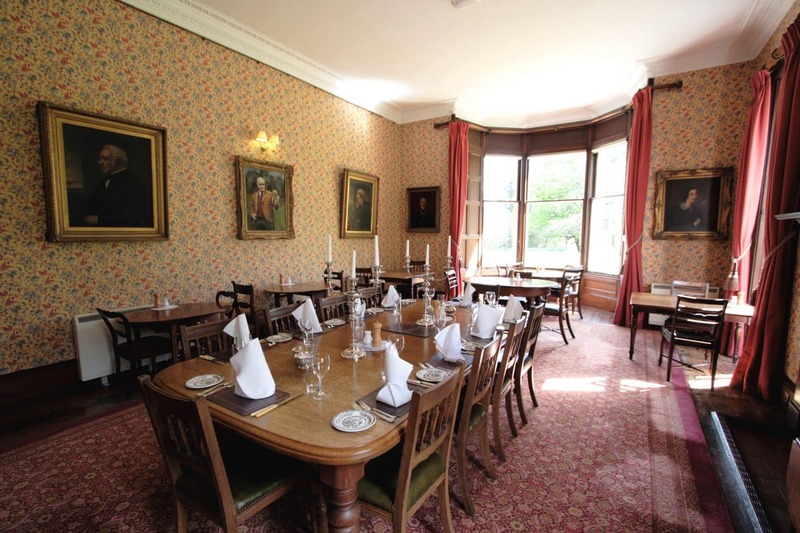 £102-125 per person per night for dinner, bed and breakfast; £77-100 per person per night for bed & breakfast. Special rates are available for extended stays of three nights or more. Accommodation is offered on a dinner, bed & breakfast basis only on the first night of your stay. © Viewfield House. Terms & Conditions.